You are clearly quite serious about training! Do you want to compete against other athletes? It’s time to prove your commitment! Race against others and show your skills. Ride "Alcudia to Cap Formentor" route in race mode. 1 drawing every month for 1 Kinetic Dual Band Heart Rate Monitor those who have completed this level during the Rouvy Season 18/19 official time period. Prizes will be shipped to the winner(s) by Kinetic according to standard shipping terms for the destination country. Winner’s are encouraged to post a photo on social media of their unpacked prize and to tag Rouvy and encourage others to attempt the riding challenge. 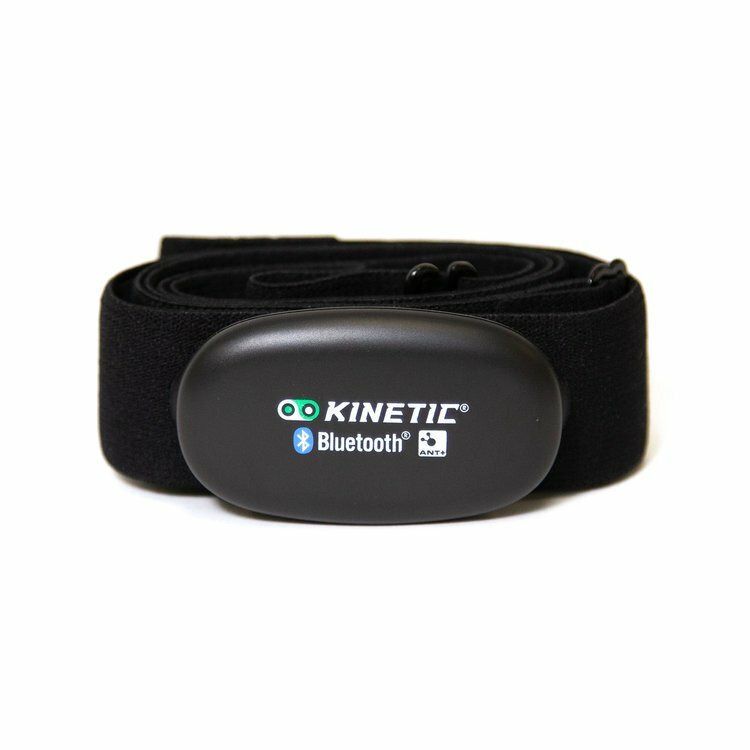 The Kinetic Dual Band Heart Rate Strap uses Bluetooth Smart™ and ANT+™ communication protocols to wirelessly pair with smart phones, tablets or bicycle computer head units. The heart rate strap works with Garmin™ computers or paired to any of the most popular running, cycling and fitness Apps.